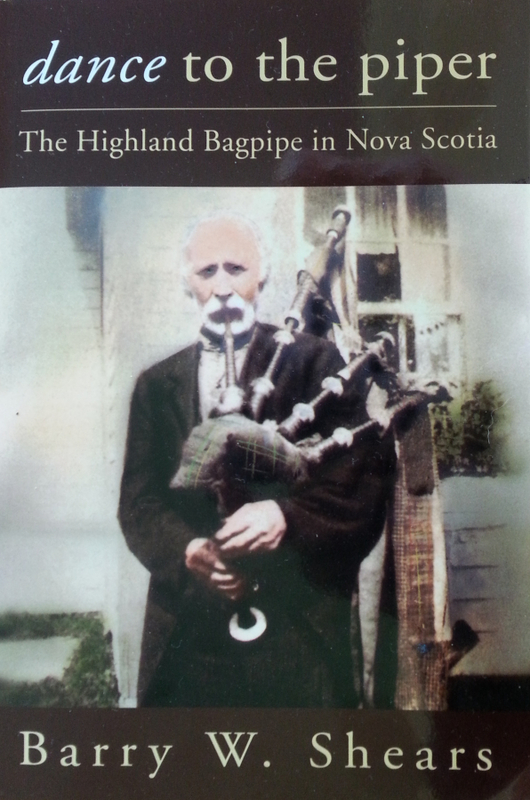 "dance to the piper: The Highland Bagpipe in Nova Scotia" is based on my Master of Arts dissertation. It covers many aspects of Highland immigration, Gaelic culture, musical families, pipers and fiddlers illustrating the wide variety of playing styles once common in Nova Scotia. Shipping within Canada $6.00, USA $12.00 (overseas orders please inquire).